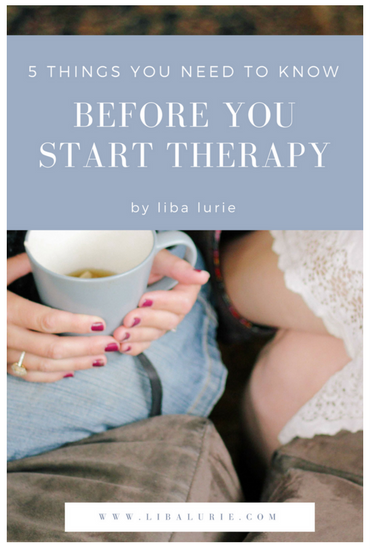 So you’re thinking about maybe going to therapy but you’re not sure. I mean, who know’s if they’ll get it, or if they’ll even be able to help? And besides all of that, therapy takes time and money; it’s got to be worth it! But then again, you’ve got a lot going on and it’s really making things tough. Wouldn’t it be great if you could overcome this issue? Imagine what life would be like if you didn’t have the weight of your struggles to carry around with you? But do you really need therapy? Can’t you just wait and see if it resolves itself? So here are 7 tell tale signs that your struggling with something real, something that you need help to overcome and you would benefit from the support and guidance of a therapist. If you’re concerned about ongoing feelings of sadness, shame or fear, or if your concerned about things that you are doing, or not doing. If these feelings or behaviours have been getting worse over that last two weeks, or simply not getting any better. If you’ve tried resolving your issues on your own with little or no success. If you have turned to friends and family for support and guidance, but as much as they mean well, you are still struggling. If you have no one to turn to for support or guidance. If you’re finding it more difficult to cope with things than usual. If you want to feel more in control and greater sense of well being. If one or more of the above statements resonates with you, then I’d like to encourage you to consider what life would be like if you could pinpoint and resolve your struggles. And then consider reaching out to a trained and experienced therapist who can give you the tools you need to overcome your challenges so that you can start living a life filled with peace of mind and happiness. 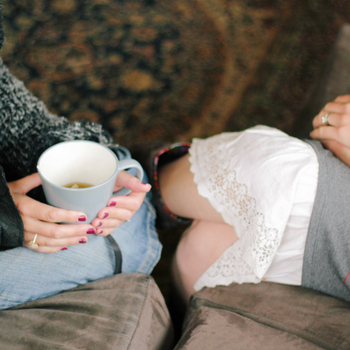 The 5 Biggest Myths About Therapy, Busted!